Our range of Modern & Designer Kitchens start from as little as £1,900 fitted. 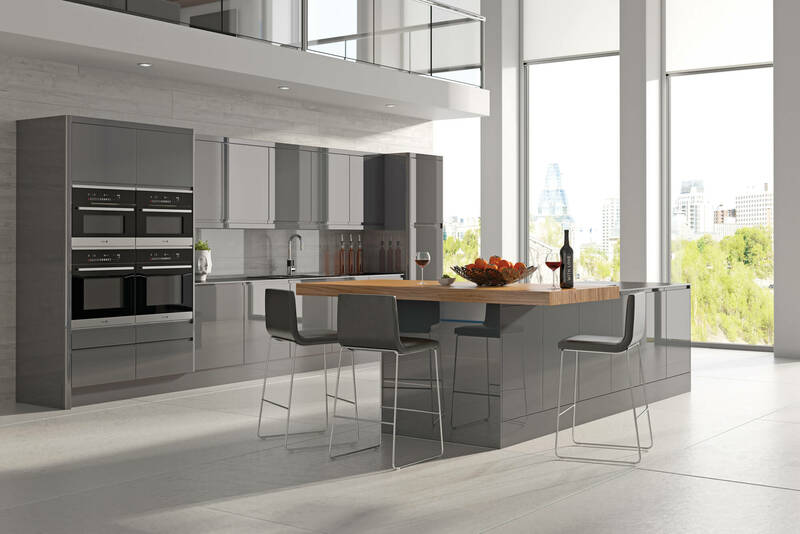 Our modern kitchens bring a splash of contemporary style to your home. 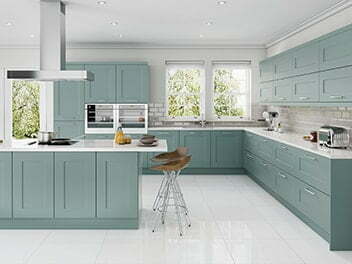 From sleek high gloss cabinets and integrated handles, to smooth matt finishes and cutting-edge appliances, there’s something to suit every style in a range of on trend colours. Direct Kitchens can create a bespoke, modern kitchen that meets the demands of your home, with personalisation options available to suit you and your budget. Whether you’re entertaining friends or enjoying dinner with the family, we can create a space that ticks all your boxes, whatever the size of the room. 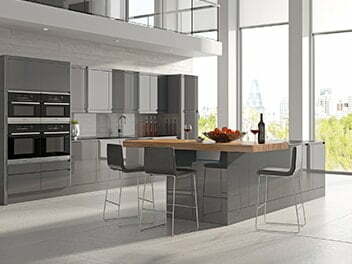 A range of modern kitchens are available to view in our Sheffield showroom now, giving you some inspiration for your new home project and helping you visualise how your fitted kitchen could look. Some of our most popular styles include the Gloss White range, Image Dakota and Hameldown Dune – each packed with stunning visual appeal and practicalities designed with you in mind. Why not mix your colour palettes and materials for a contemporary twist with eye-catching results? No kitchen is complete without those all-important finishing touches. 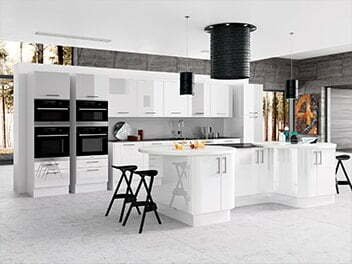 At Direct Kitchens, you can choose from the latest appliances and innovations on the market, including integrated ovens, induction cooker hobs and hot taps that will compliment your kitchen perfectly, from popular manufacturers such as NEFF, Bosch, Belling and more, all available to view in our showroom in Sheffield. 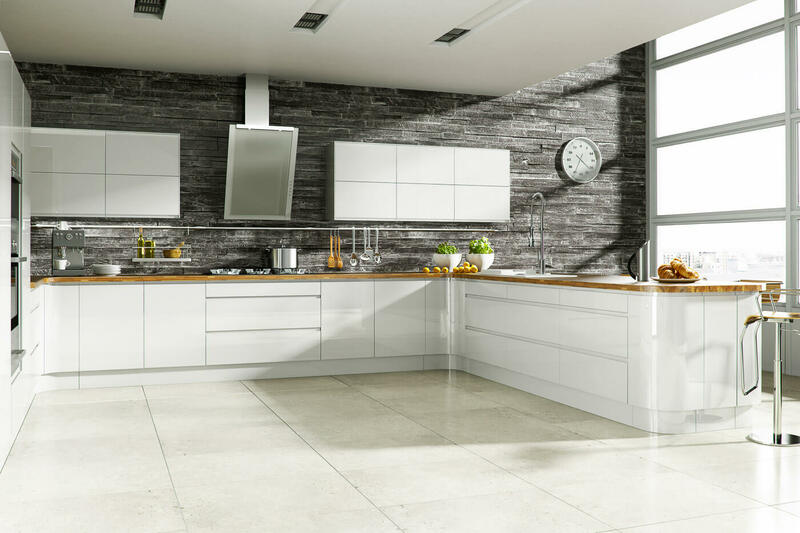 The modern kitchen range is timeless and futureproofs elegance, giving your home a fresh cooking space for years to come. 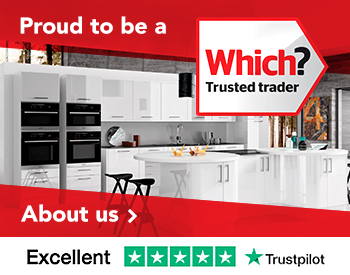 As an endorsed Which Trusted Trader, you can be rest assured your new bespoke kitchen is in safe hands. We are a family run business that pride ourselves on delivering exceptional service and care, and we strive to make the entire buying process as simple as possible. 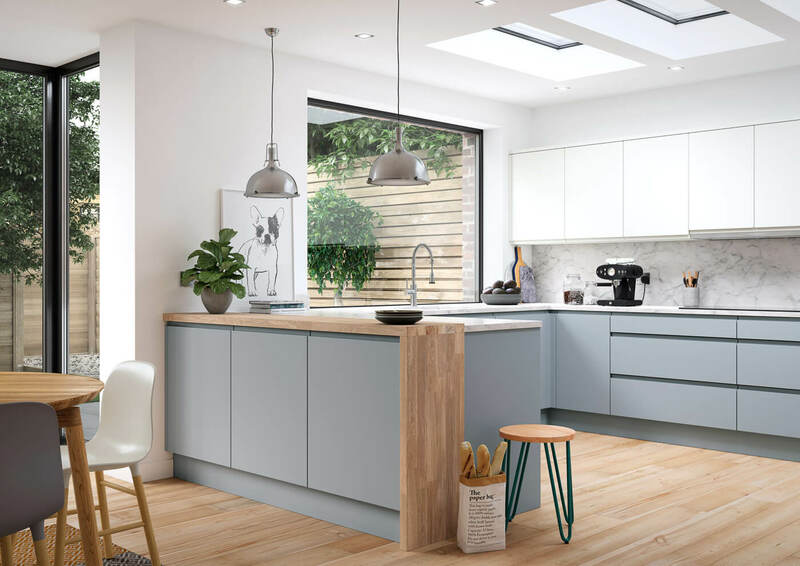 We offer a full project management service, including the design, plan and installation of your new fitted kitchen, conducting a free planning and design consultation in your own home, that lasts no longer than 30 minutes. Plus, every kitchen that we plan, design and install comes with a ten-year guarantee and our aftercare team is always on hand to ensure you are 100% happy with your new home addition. 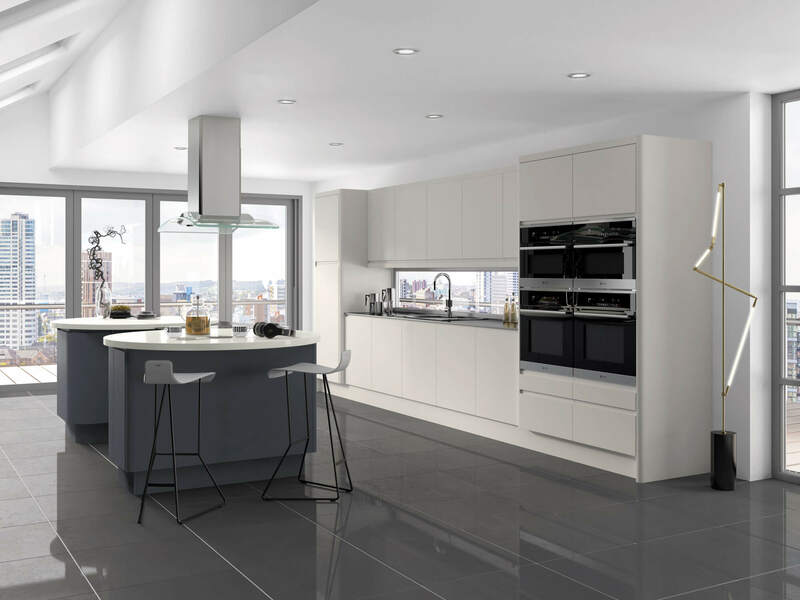 If you’d like to find out more about our modern kitchens, please visit our showroom in Sheffield, or give us a call on 0114 240 0158. You can also request a free, no obligation quote. Don’t forget to check out our social media pages for offers and images of our past customer projects. 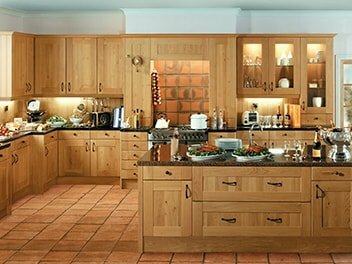 If a modern kitchen isn’t quite right for you, why not take a look at our hand-painted kitchens, traditional kitchens or our designer kitchen range? 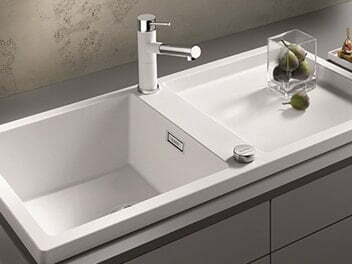 Available in matt and gloss finishes with handleless options also available.